The federal government, through its various agencies, spends considerable sums of money every year on advertising and representatives from two prominent newspaper organizations are pushing to find out exactly how much of these dollars flow to Hispanic and Black newspapers. Leaders of the National Association of Hispanic Publications (NAHP) and the National Newspaper Publishers Association (NNPA) are convinced that federal agencies aren’t fulfilling their mandate to direct advertising dollars to their member newspapers and businesses. An investigation, they assert, will provide concrete evidence of their suspicions and allow them to push hard for their fair share. The publishers were in the Nation’s Capital March 9-11 attending Black Press Week activities. The annual Black Press Week, led by NNPA, celebrates the founding of the first Black newspaper, Freedom’s Journal, in 1827 and the legacy of the modern Black Press. 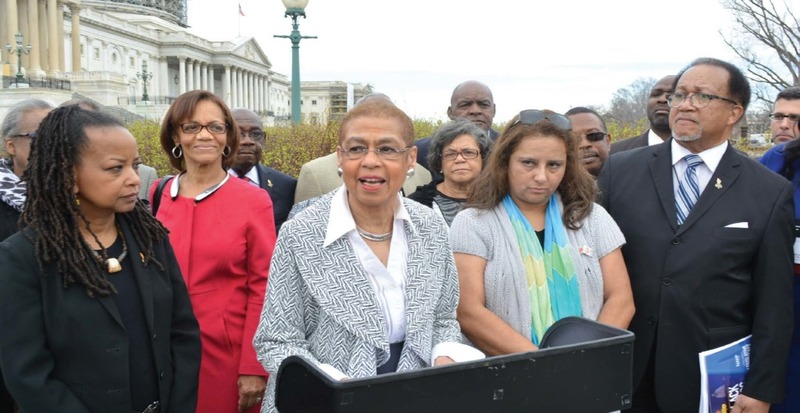 Congresswoman Eleanor Holmes Norton (D-DC) held a press conference on the front steps of the US Capitol announcing that she would call for an investigation by the Government Accounting Office (GAO). She said she wasn’t aware of this issue until it was brought to her attention by a group of representatives from both organizations which worked out the terms of a strategic alliance prior to the press conference. Norton and other publishers said no one can accurately pinpoint a dollar figure of what the federal government spends. Despite this blind spot, Norton and several other speakers estimate that the federal government spends billions in advertising each year with little of that reaching Hispanic and Black media outlets or advertising agencies. Many historic African-American-owned publications both lost circulation and struggled to find advertising revenue, the report’s authors said. On top of circulation challenges, declining advertising revenue is a problem for every African-American newspaper examined. Decreased revenue has caused many publications to cut staff and reduce publication schedules. NAHP Vice President Martha Montoya faults Black and Hispanic newspapers for not staying on top of the issue and demanding both accountability and constant feedback on a matter so crucial. Norton said it’s also unclear how long it will take for the GAO to complete the report, saying that the NAHP/NNPA request will join the queue. During a subsequent meeting in the Cannon House Building with Congressional staffers, the Rev. 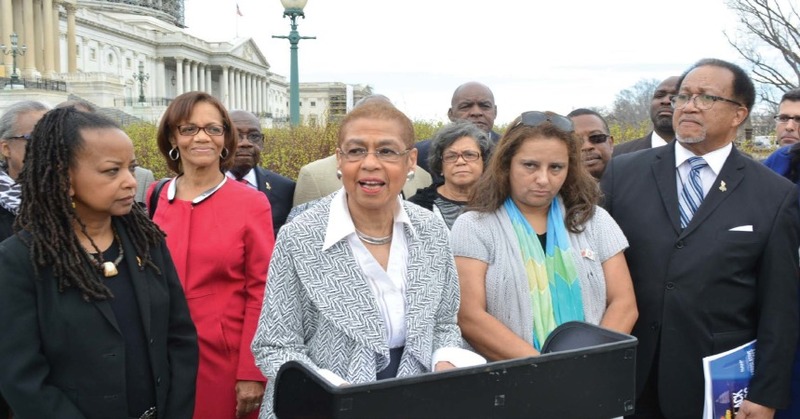 Benjamin Chavis informed publishers and staff that U. S. Reps. Charles Rangel (D-N.Y.), Barbara Lee (D-Calif.) and Congressional Black Caucus Chair G.K. Butterfield had joined Norton calling for the GAO investigation. 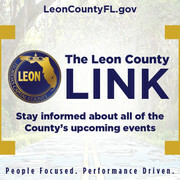 This joint initiative seeking answers from the federal government is the result of the coming together by both parties. The NNPA represents 205 African-American-owned community newspapers nationally, and NAHP, also a non-partisan trade advocacy organization, represents America’s largest Spanish language publications. Both have a combined reach of 43 million readers each week across the United States. Chavis, NNPA president and CEO, hailed what he characterized as a monumental partnership. Chavis said he looks forward to seeing what the report produces.